The new Children and Families Act 2014 aims to transform the system for children and young people with special educational needs and disabilities. As part of the reforms, local authorities must provide a local offer of support. The local offer brings together information about services young people and their families can access from birth to 25, including providers of specialist education, healthcare and social care. The services we provide at City of Wolverhampton College will form part of every local authority’s local offer. Read on to find answers to some of the most frequently asked questions about how we deliver our programmes as part of the local offer. Who can attend City of Wolverhampton College? 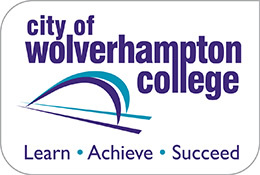 City of Wolverhampton College is Further Education College with a specialist provision for young people aged 16 to 25 with a wide range of special educational needs including learning difficulties, physical disabilities and sensory impairments. 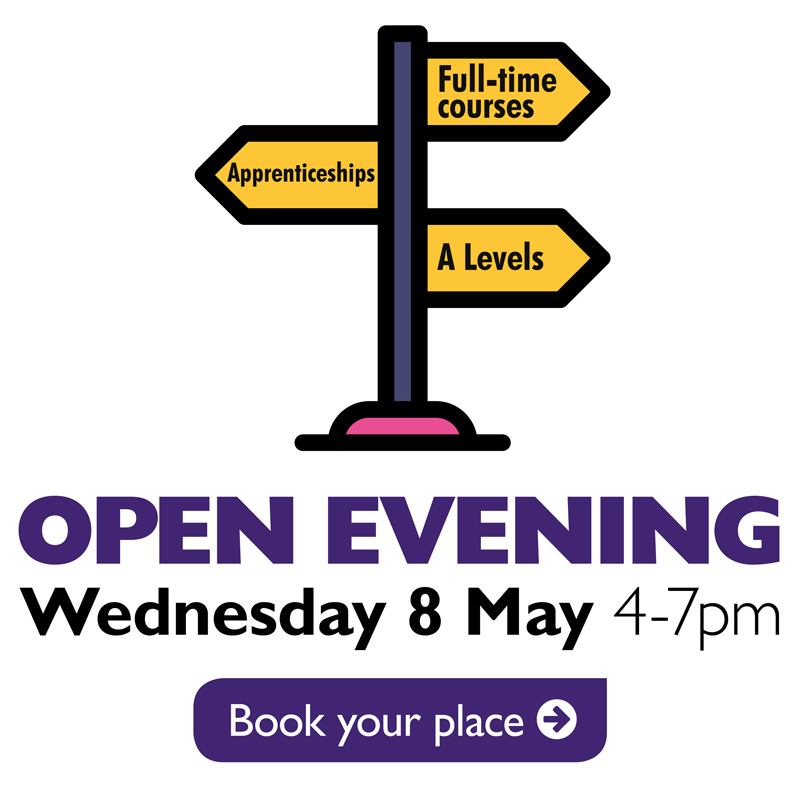 The College provides specialist staff and offers excellent facilities and equipment to support learners to develop the skills, knowledge and independence they need to achieve the future they want. How will learning programmes meet my needs? We will offer you the support you need through an individual study programme, tailored to help you make as much progress as possible towards achieving your goals for life, learning and work. Every study programme is unique to the student and will be designed around you and your needs. We’ll support you to develop your communication, personal and social skills which will help you to be a more confident and active participant in everyday life. The college provides opportunities for work and social enterprise experience related to your interests. Emphasis is on personal progression and practical application of skills, including communication, English, maths, independent travel and ICT. Students are fully supported by our multidisciplinary team of specialist staff who provide physiotherapy, occupational therapy, speech & language therapy, rehabilitation and behaviour support. How is the decision made about how much support I will receive? We always invite young people and their parents/carers to visit us before making an application, either on an individual family visit or on one of our Open Days. By meeting you, we will learn about the extra help you will need to support your learning and also your personal care whilst you are at College. All applicants to City of Wolverhampton College are treated on an individual basis. When we have received your application form, we ask for copies of reports from people who know you including teachers, social workers, specialist careers advisers and therapists. We can then see what support you have received whilst at school. Staff will work with you to identify support you need in different areas of your education and care programme. For example, you might benefit from support to gain more independence, to learn the skills for future volunteering, training or work, or for communication and also personal care. All of this information is then put into a needs assessment and a group of college staff look at the information and decide if we can meet your needs. This decision is then sent to you, your parents, and the people supporting your application for funding. How will the college staff support me? From the reports we have received from your previous school, from getting to know you during the initial assessment and from understanding you as a result of the longer baseline assessment during your first term, we will identify the support we believe you will need to be successful and achieve your goals. This support will cover either individual or group support in learning sessions depending on your learning needs. We will also look at any support you require to help you cope in social situations or with behaviour in general. The support we identify will also cover times such as breaks and lunchtimes so that you are assured of support at all times whilst you are at college. How will the college assess and monitor my progress? We will work with you throughout your time here to ensure you’re achieving your goals. You will follow a study programme at the right level for you. From your very first day, we will support you to consider your future options such as employment, voluntary work, living arrangements and continuing education. Internal education and careers advice and guidance is supplemented, where appropriate, by professionally qualified independent advisors. As a result of your thorough baseline assessment during your first term, you will have targets in education, communication and social skills to work towards. Some targets may be over a half term or a term, while others might be over a year. These targets help you to measure your progress and to plan for the future. They are linked with your aims of placement – that is, what you are hoping to achieve during your time at College. Your aims of placement will also be linked to your longer term goals, such as living independently, volunteering, employment, further education or training. Staff will work with you to monitor your progress and to discuss and set new targets to make sure that the programme of learning and support you are following is effective and that you are continuing to make progress towards achieving your aims of placement. You will have a named person at College called a career coach who will know all about you and the work you are doing. They will have regular contact with you in College so that they can support your learning. We also have review meetings each year when you, your family, social worker and specialist careers adviser will meet to celebrate your progress, to plan ahead for your transition from College and to make sure you are on target to meet your aims. How do we prepare and support you to join the college? Everyone who makes an enquiry is given information about City of Wolverhampton College and invited to one of our Open Days or to make an individual visit as a family. We keep in contact with families to ensure they are aware of key events during the application process, such as submitting an application form and attending for assessment, and will give as much support as possible throughout this process. We provide information to help students and their families prepare for entry to College, including transition visits, and we welcome queries on any aspect of the transitions process. Throughout your programme, we are focused on what you want to do when you leave College. We work with you, your family and the professionals working with you (such as social workers, transition managers and specialist careers advisers) to ensure your needs are met. What expertise and training to staff have? If a student has a specific need, then training to meet that need will be requested and delivered to our staff by appropriate professionals. If you need support that we do not provide here on campus, then we will work with you and your family to make sure you can access that support through other services. City of Wolverhampton College is fully accessible for all our students. Our Additional Learning Support team will work with you to provide the resources and support that you need to access your chosen study programme in the way which suits you best. What activities are available for me? promoting College at craft fairs and enterprise stalls. As a college for young adults with learning difficulties, physical disabilities and sensory impairments, we pride ourselves on being able to offer equal opportunities to all who study and work with us. We strive to provide an inclusive environment where staff and students alike are fully supported to succeed and achieve their full potential. City of Wolverhampton College is fully committed to eliminating unlawful discrimination, advancing equality of opportunity and fostering good relations with all staff and students.  Call us on 01902 317723 or 01902 821075.